The one and only, ranuculus..
no really–the one and only! I just love ranuculus, they are so delicate. And thanks for the trug love! I can see why you will try again next year. 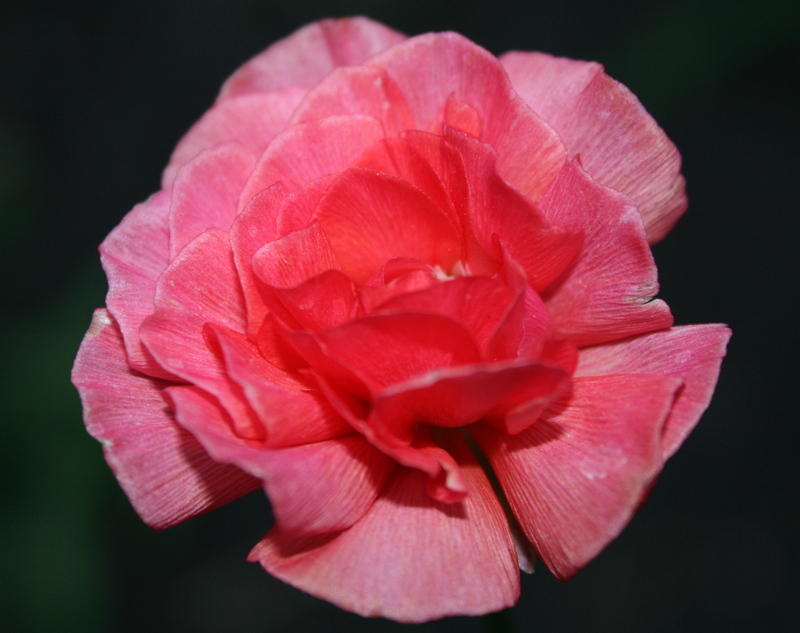 I was just looking at a plant catalogue and thinking about growing ranunculus for my cut flower patch for next year. I believe they need lots of drainage which makes me think they won’t like the Welsh wet weather but they are so beautiful. Love lisianthus too! In a former life I was a floral designer. Lisianthus was one of my favorite flowers to use in wedding work!